Do you really want to spend a significant amount of money on window products that don’t perform? When you depend on something as much as you depend on windows, you should get the most for your investment. UWD keeps it simple by offering top-of-the-line windows for a price that won’t break your bank account. While you’ll find our exterior products surprisingly affordable, you’ll also save money on your utility bills. We help make this a reality by offering UniShield® window products. Only available at UWD, these products are engineered with energy savings and comfort in mind. When you’re trying to keep your family cool in the summer and warm in the winter, you shouldn’t have to worry about your utility bills skyrocketing out of control—and UniShield® can help. UniShield® offers exceptional solutions to maximize energy savings. 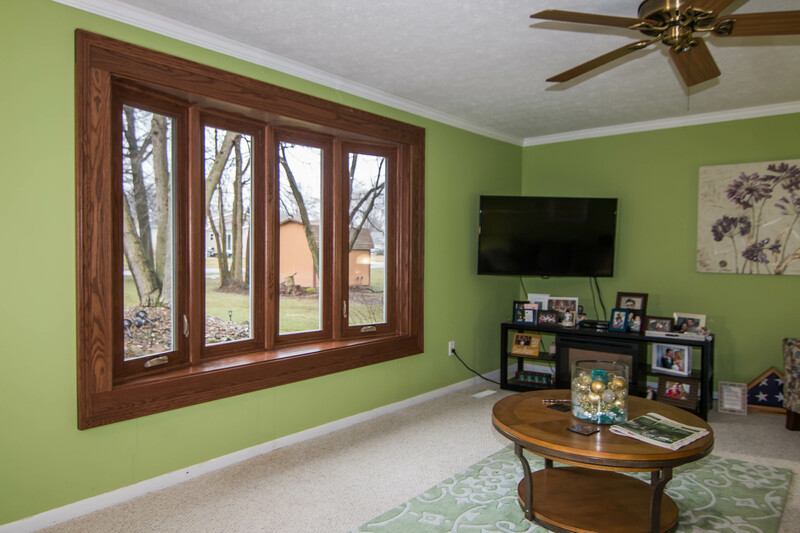 You’ll find argon and krypton gas between dual and triple pane glass. This results in the best efficiency possible for your home while regulating indoor temperature. Low-e glazing is also included in most packages, with the purpose of reducing the amount of ultraviolet rays that enter through the glass. UV rays are responsible for fading out floorings, furnishings, and more. While UniShield® is ultra-efficient, it is also stunningly beautiful. Vinyl is the frame material of choice, since it’s the most affordable yet durable option. 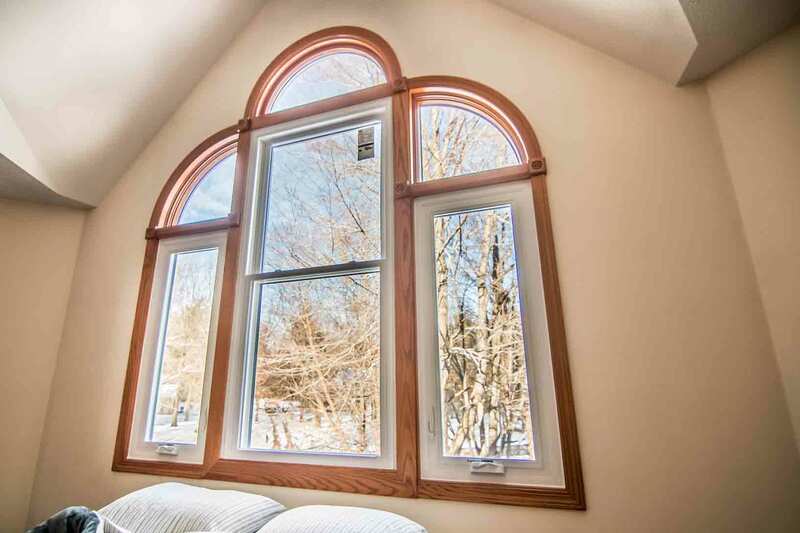 Resistant to peeling, warping, and rotting, this low-maintenance window is a smart option for any homeowner. 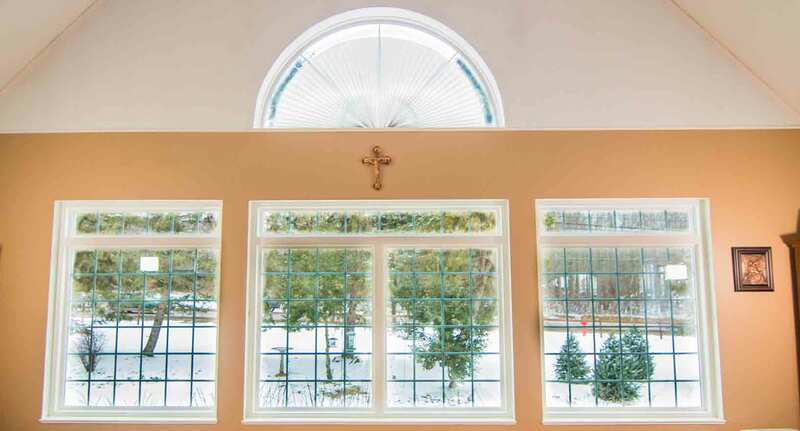 You can choose your ideal vinyl frame color and choose decorative glass and grid options for a truly custom window. 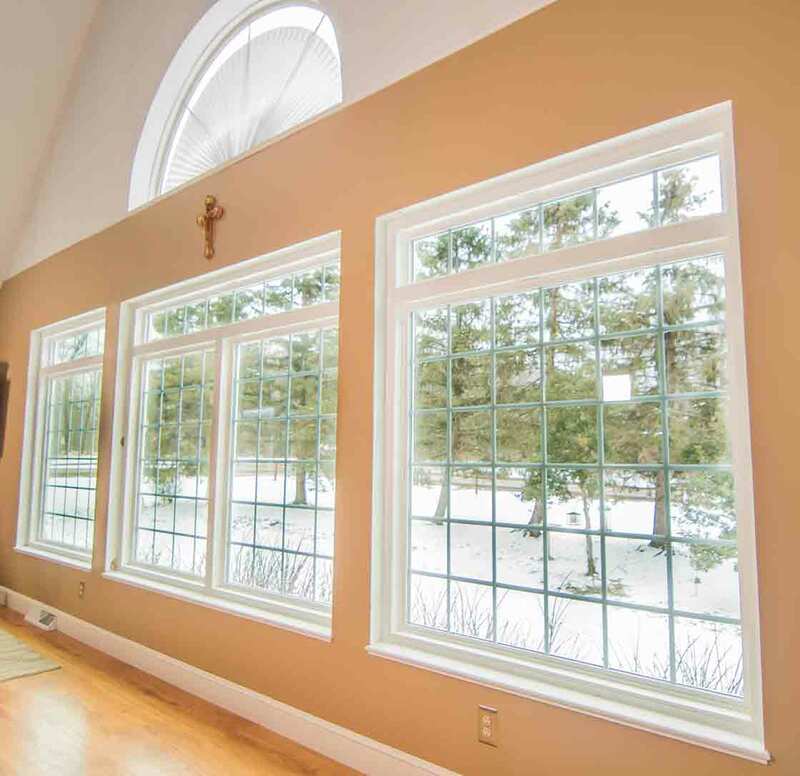 Expert window installation is available at UWD. 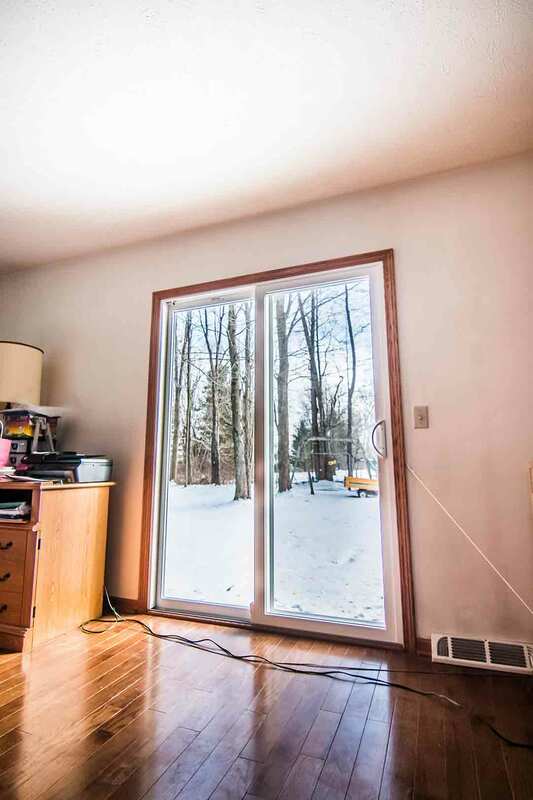 This ensures that your window will perform properly throughout the seasons. A True Lifetime Warranty is also available to protect against manufacturer defects. Do you really want a door that only performs some of the time? When your door fails to perform, your home is subject to all kinds of energy efficiency and sercurity issues. Luckily, a lot of major problems come to an end when you invest in a new entry door from UWD. 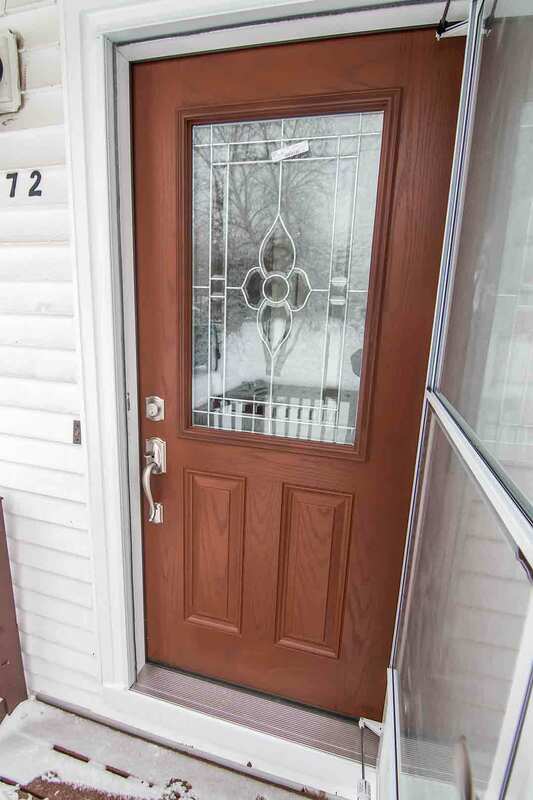 Entry doors from UWD are one of the top quality door replacement options available in Plainfield. The durable slabs are energy efficient and sturdy, protecting your home when it counts the most. While the competition's doors may fade and peel from sun and storm damage, UWD doors will provide your home with a lifetime of lasting beauty. If you don’t want to deal with repainting or restaining your door every few years, exterior doors from UWD are the right door for you. UWD offers professional door installation at its finest. 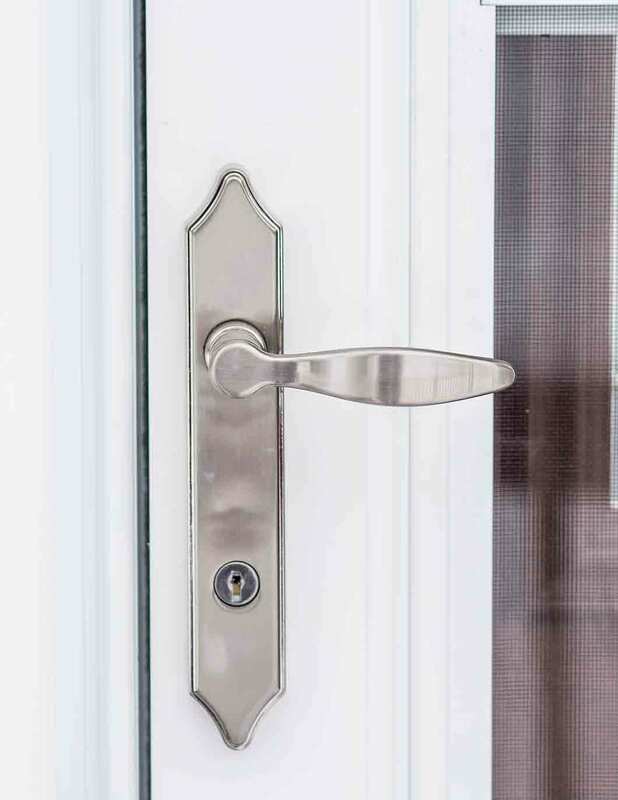 Nothing is overlooked with our experienced installers, and professional installation keeps your door performing for decades. Entry doors from UWD are backed by our True Lifetime Warranty, keeping you completely covered when it matters the most. 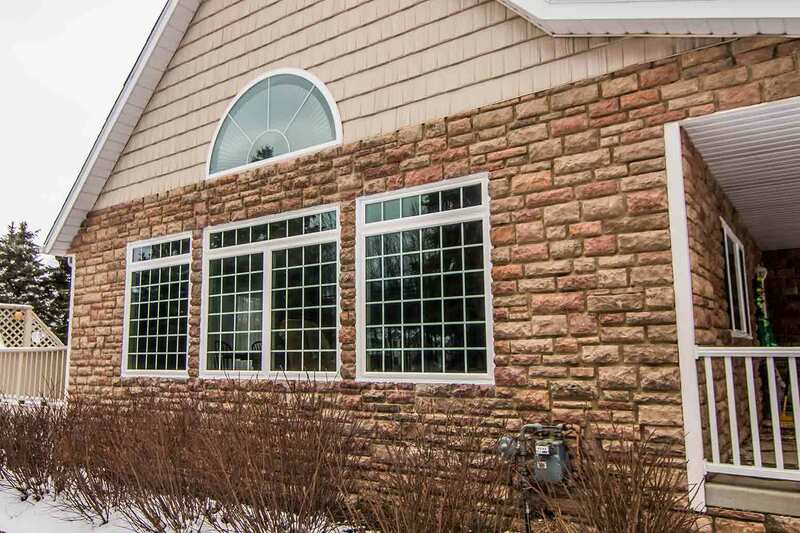 If you want more for your money, quality siding such as UniShield® from Universal Windows Direct is certainly the solution. 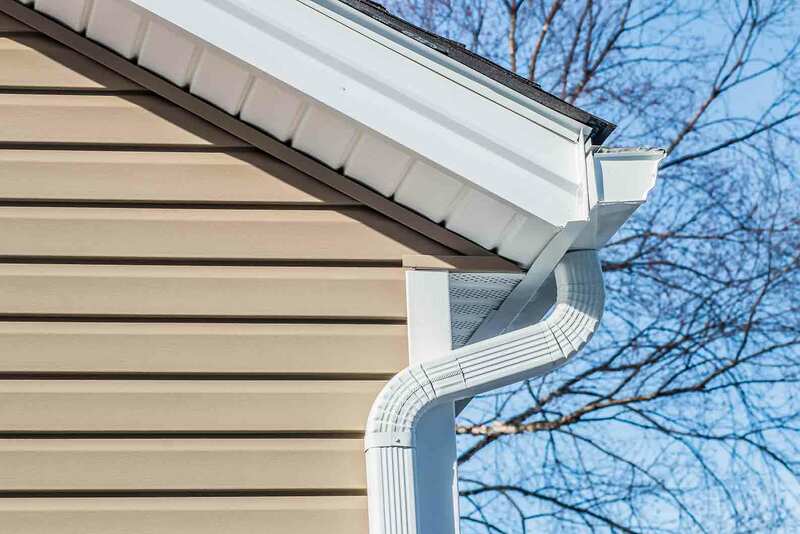 Quality and durability are two primary characteristics of siding. UniShield® exterior is engineered with a heavy-gauge plastic that maximizes protection for you home. It’s resistant to dents, dings, and scratches while looking beautiful 365 days per year. When you choose a quality siding such as UniShield®, you can expect a return on investment of roughly 75%. You’ll know that your money is going toward an exterior that boosts curb appeal with a stunning selection of colors, including mystic blue, coastal sage, cape cod grey, and silver moss. Your professionally-installed exterior mimics the look of real cedar with a wood-grain appearance. 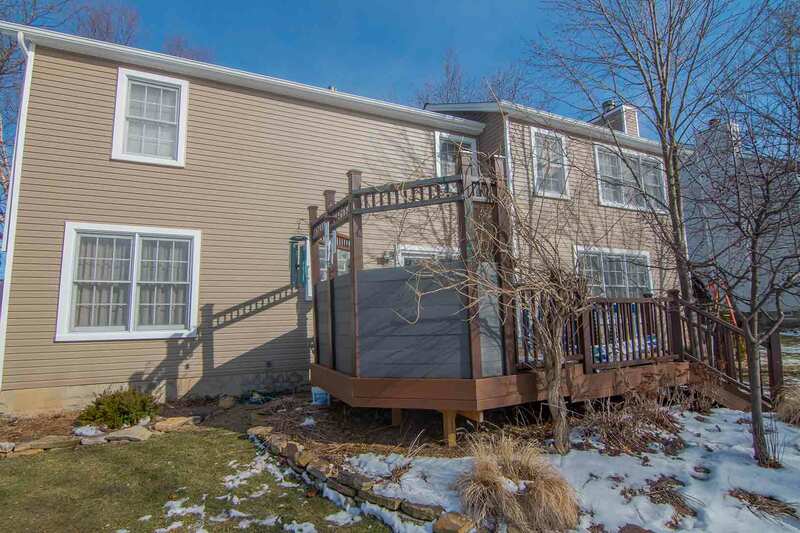 The best part is that there is no maintenance with what comes along with real wood siding. The 0.92” double-nail rolled hem securely fastens to your home with protection against the elements, and XL and XXL length panel are perfect for fewer laps. UWD makes it easy to find world class siding at a tremendous value. Contact us for a quote and learn about our True Lifetime Warranty and color protection guarantee. Get ready for game-changing exterior products. Contact UWD today.